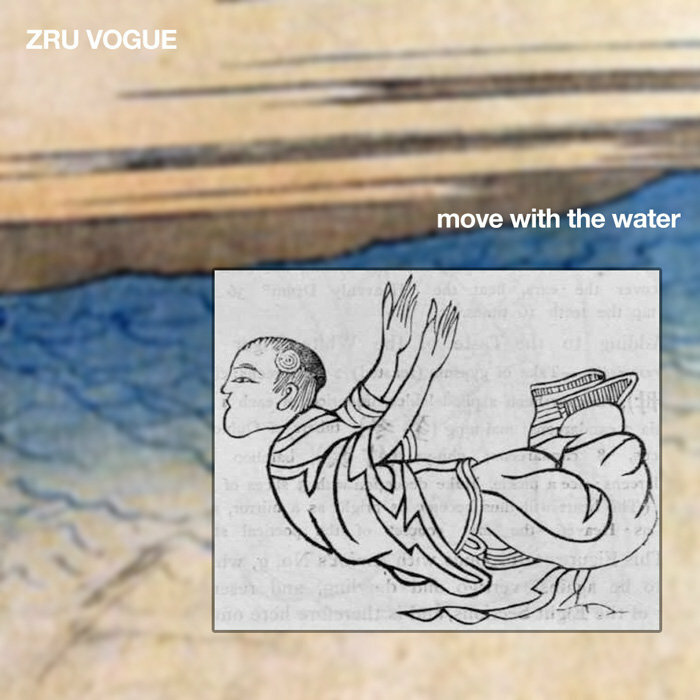 A classic Zru Vogue song from 1984, “Move With The Water” was first recorded in Rick’s living room on 4-track cassette, with Rick playing reverse bass and the Yamaha mini-synth keyboard melody (there’s also an alternate living-room recording circa 1987 with Tom Sanders and the Yamaha DX7 synth). 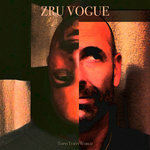 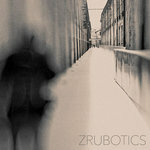 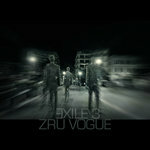 Zru Vogue brought back “Move With The Water” for their live set in 2010, and recorded it for Club Zru with a stripped-down minimalism that’s true to the art-funk original but amps it up and rocks out just a little more. 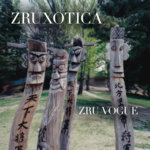 Lyrically, the song blends Dada poetry with Taoist symbolism.